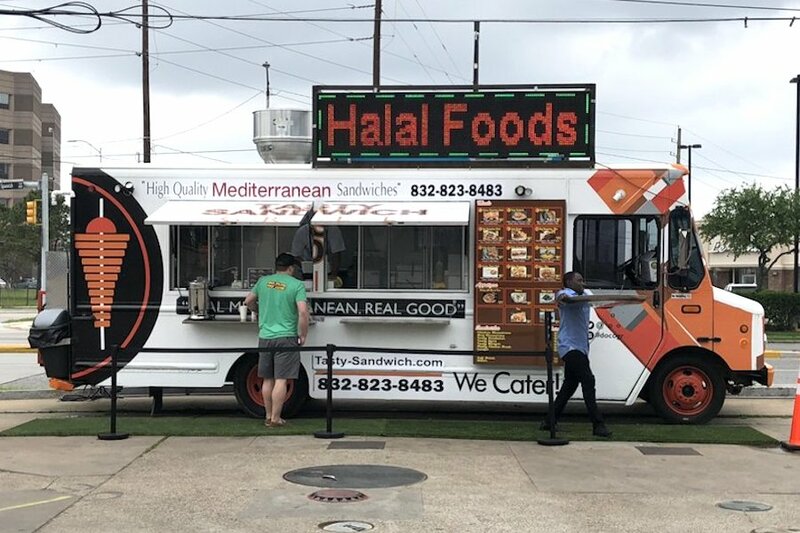 If you've got sandwiches on the brain, you're in luck: we've found the freshest Houston eateries to quell your cravings. Here are the newest places to check out the next time you're in the mood for a healthful sandwich, hearty sub or halal wrap. The fast-casual Tropical Smoothie Cafe continues to expand with its "eat better, feel better" mantra. Specializing in made-to-order blended drinks and healthful fare, the nationwide chain now has a fifth outpost in the Houston area. On the smoothie menu, you'll find more than two dozen options like the classic Sunrise Sunset (strawberries, pineapple, mango and orange juice) and the superfood Detox Island Green (spinach, kale, mango, pineapple and fresh ginger). Give your smoothie a boost with add-ins like almonds and chia seed or protein, vitamin and matcha supplements. With a 4.5-star Yelp rating out six reviews, the fresh new cafe has been getting positive attention. "They are not just a smoothie place," Yelper Jason E. said in his April 25 review. "Their online ordering is easy and painless. They are fast getting orders done! I had the Supergreen Caesar. It was delicious!" Brenda M. noted, "You order at the counter and wait for your food or drink to be brought out to you. I can see it getting crowded during lunch with very little seating available. Luckily, they offer orders to go!" Tropical Smoothie Cafe is open from 6:30 a.m.-9 p.m. on weekdays and 8 a.m.-9 p.m. on weekends. 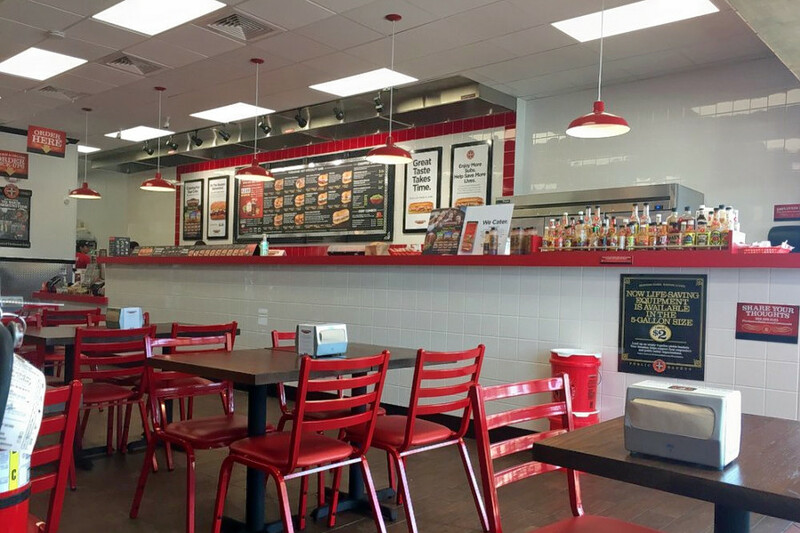 If you're more in the mood for a sub, the quick-service Firehouse Subs has you covered. The new franchise location joins several in the area and more than 1,100 outposts across the United States, according to its website. Founded by firefighters, a portion of each purchase goes to the chain's foundation, which provides lifesaving equipment to first responders. Firehouse Subs' current Yelp rating of 4.5 stars out of two reviews indicates positive attention from users. 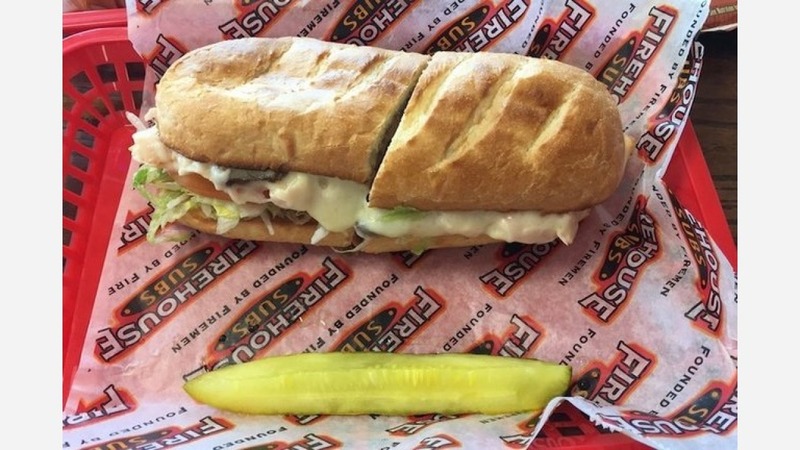 Yelper Patrick N., who reviewed Firehouse Subs on April 26, wrote, "Great place! My boss makes me pick him up a sandwich from here three to four times a week. I've had the Italian, meatball, ham, club and some other sandwiches, and they're all good. Good food, friendly staff, decent prices." 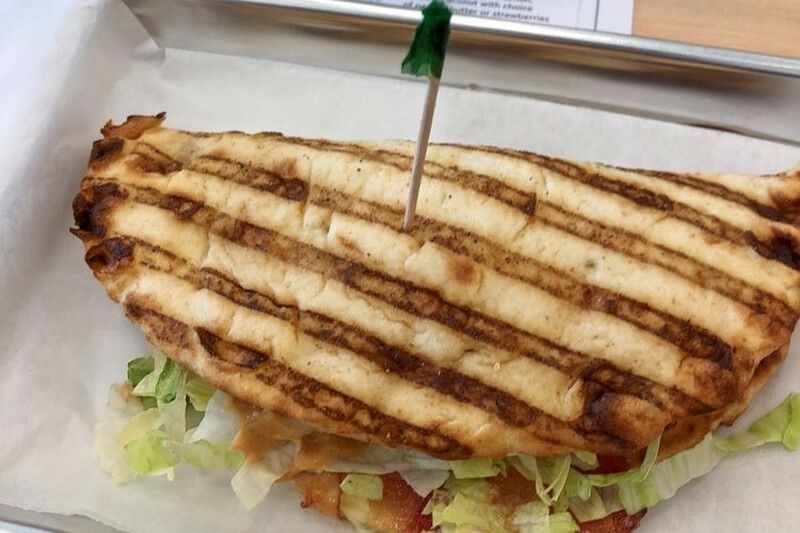 Firehouse Subs is open daily from 10:30 a.m.-9 p.m.
New food truck Tasty Sandwich touts its high-quality Mediterranean sandwiches made with charcoal-grilled meats on its website, complete with colorful photos of its offerings. Tasty Sandwich's current rating of 3.5 stars out of five reviews on Yelp indicates the newcomer is finding its way, but it's still early days. "We just ordered chicken shawarma and Philly cheesesteak combos and they were delicious," Yelper Jay A. wrote in his March 25 review. "It was served with seasoned fries, coleslaw and pickled veggies. Service was great and the food truck was clean. Prices were very fair." And Tasha T. said, "Love this place! I went there yesterday on my lunch ... it was so good I had to come back today and get it again! They have great customer service and even remembered me as I was walking up!" Tasty Sandwich is open from 10 a.m.-3 a.m. daily.